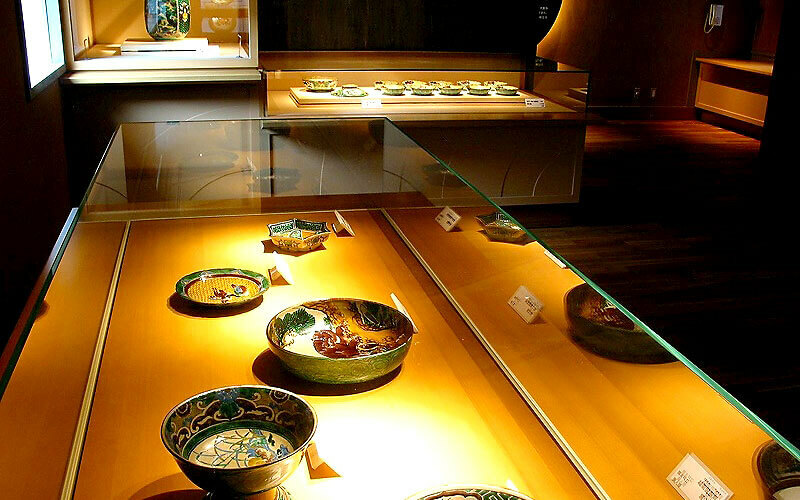 This museum is dedicated to Kutaniyaki pottery, an iconic traditional craft of Ishikawa Prefecture. 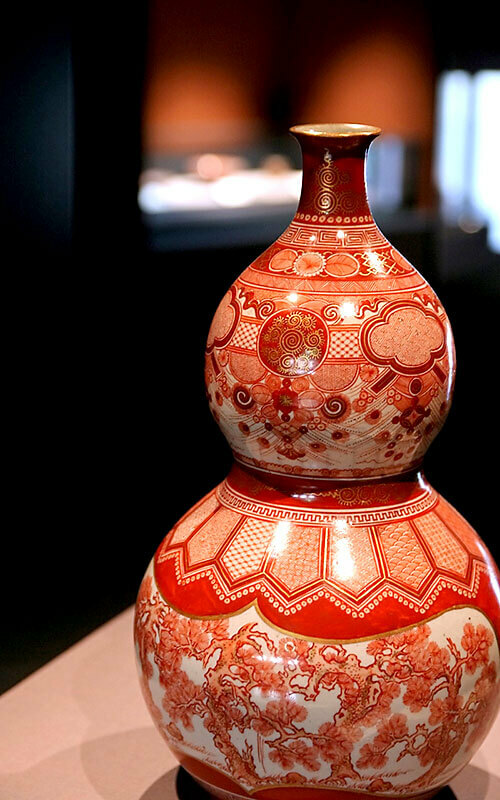 Kutaniyaki got its start in the early 17th century, making a name for itself with the bold designs and brilliant colors painted on the pottery; in its 360 years of history, Kutaniyaki has given rise to a wide variety of techniques and styles. 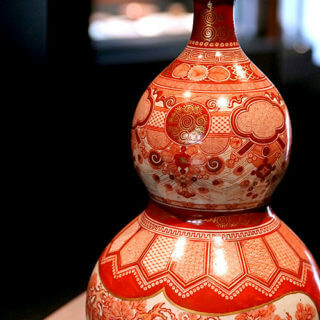 Visitors to this museum can learn about the history and painting techniques of Kutaniyaki pottery. The café and gallery on the second floor offers Japanese and Chinese teas, served in beautiful Kutaniyaki cups.